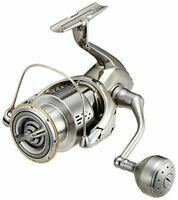 Daiwa Tanacom 1000 Big Game Electric Fishing Reel- FAST, FREE SHIPPING! Autorisé Daiwa concessionnaire -- câbles d'alimentation inclus!!! 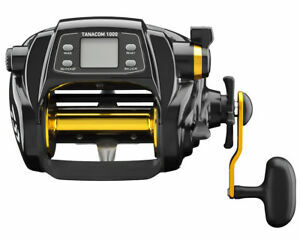 The Daiwa Tanacom Assist Reel is an suitable for deep drop fishing. 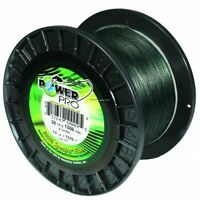 This 1000-power reel offers convenience with it easy-to-use functionality. It features an LCD display that provides further utility. 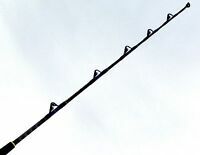 In addition, it provides a variable-speed power lever control and oversize line guide aperture. 1 019 objets sont disponibles. Saisissez un chiffre inférieur ou égal à 1 019. Le paiement immédiat de 550,00 USD est obligatoire.